Finding a Surrey deliveries company you can trust can be difficult. With so many out there, you don’t want to spend all day on the phone, trying to get quotes. After all, time is money. You need to get your package delivered on time and without a scratch. That’s where White Van Gentleman comes in. Surrey deliveries are our speciality, and what’s more, we know the area like the back of our hands, meaning we never get caught in traffic. Finding the right Surrey deliveries service is all about trust, and our experience, know-how and specialist insurance means we’re a company you can trust, whether it’s a one-off delivery or ongoing work. 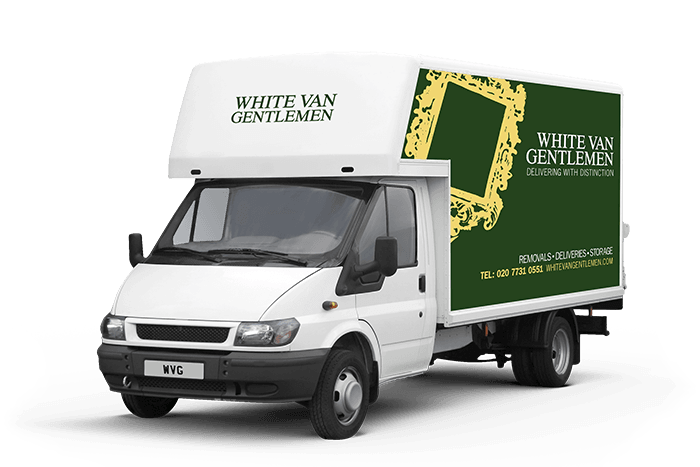 What’s more, when a White Van Gentleman delivers your package, you know it’s delivered with distinction. Make sure you choose the right Surrey deliveries service first time and contact us today for our city-beating quote. Our hundreds of delighted Surrey customers know that whatever life brings, they can call us for a professional, personable service that’s second to none. We believe in doing things differently, and are always willing to go that extra mile to give you the best service we can. We’re experts in Surrey deliveries, removals and storage, so if you need any job done, large or small, give us a call today.